Executors have certain responsibilities and obligations to administer the estate faithfully. 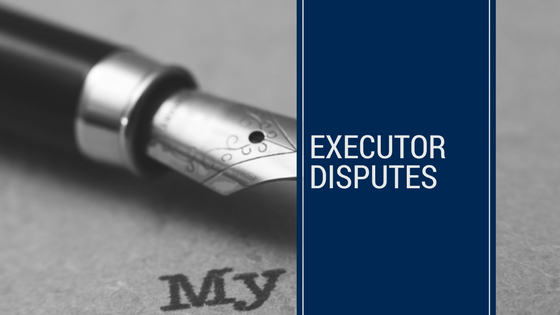 There may be a perception that the executor is not doing the right thing with regard to the administration of the estate. Sometimes the reality is that the executor is not administering the estate in the way the executor ought.